I must admit, my family is just so darn cute!! This adorable little boy is my cousin, Christian. 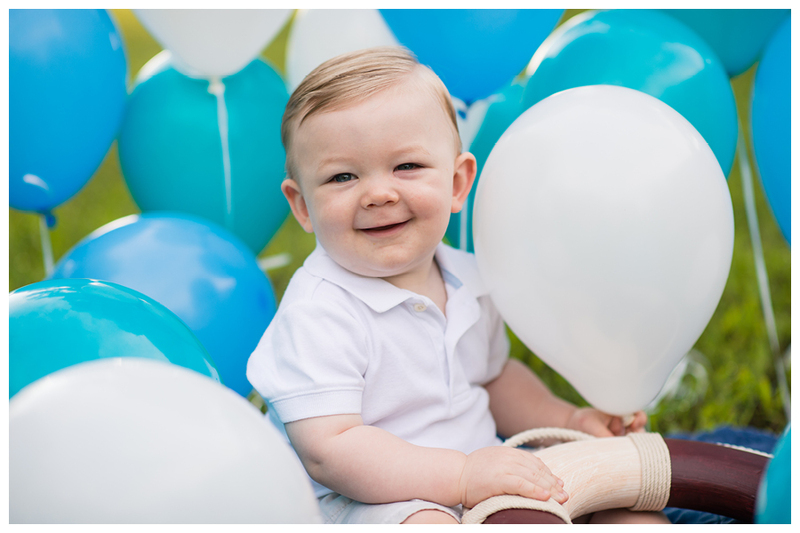 His mom needed a cute picture for his 1 year invitations so we did a mini shoot one morning. 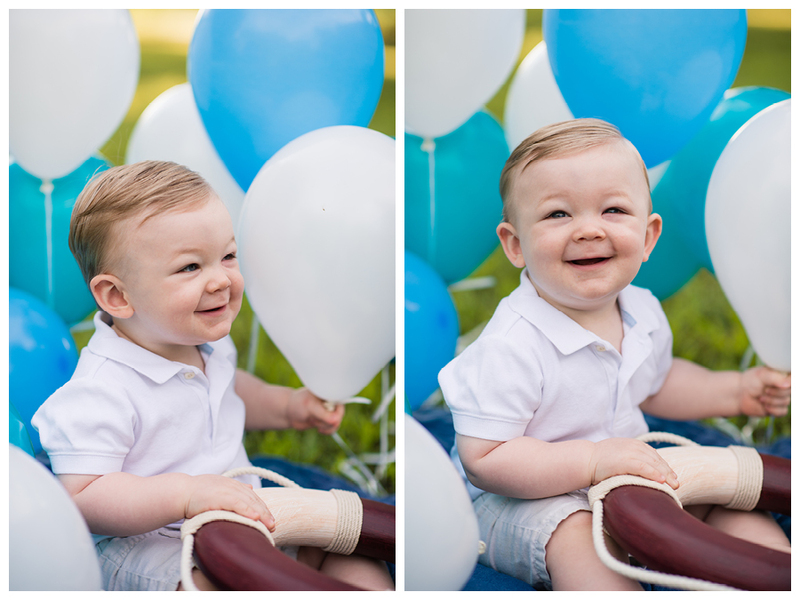 Christian smiled the entire time and loved all of the balloons. 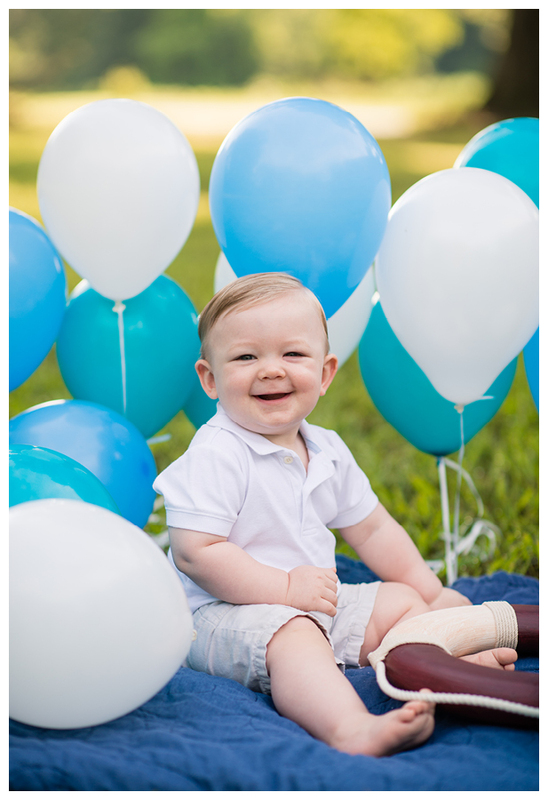 Need a picture of your precious little one for a birthday invitation, etc.? We are available for a mini invitation shoot where you will receive 5 -10 images in a 15 minute session. Use the contact page to inquire about pricing for this shoot. Enjoy!